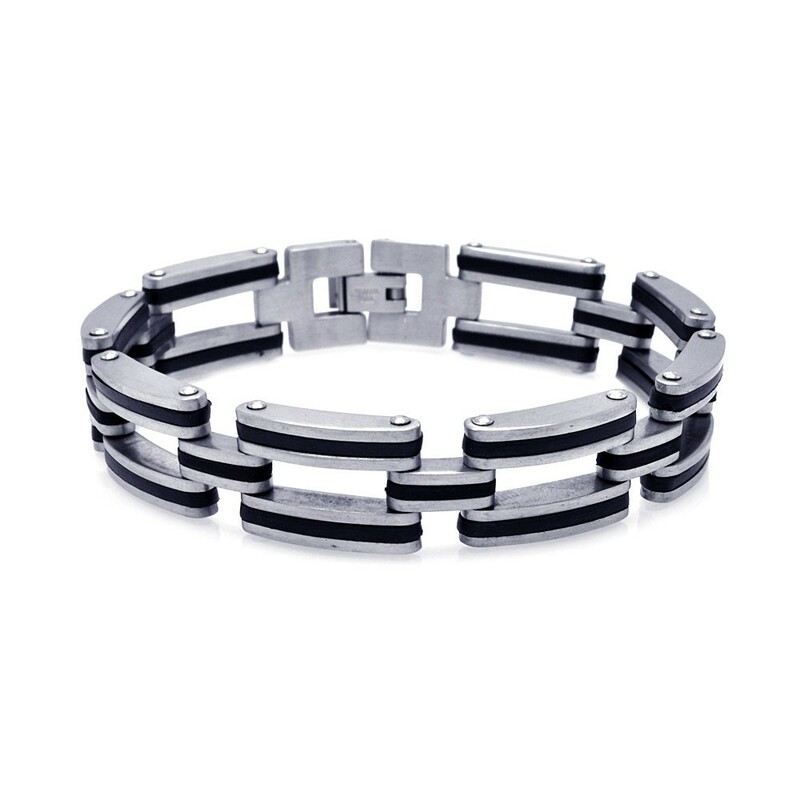 A black rubber and stainless steel mix that is sure to make a bold statement. 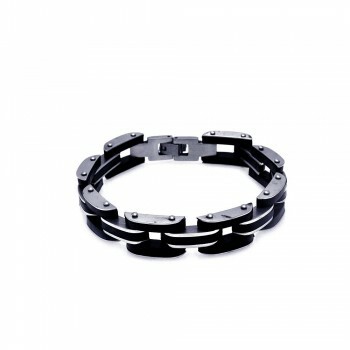 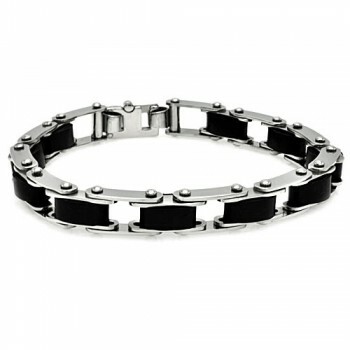 This black rubber chain link bracelet is made with high quality stainless steel. 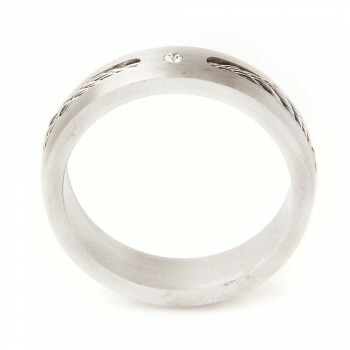 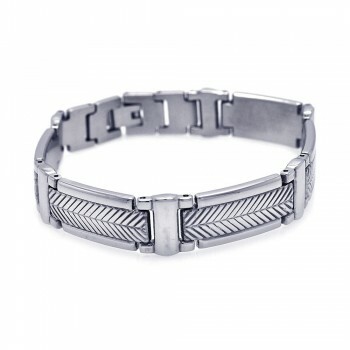 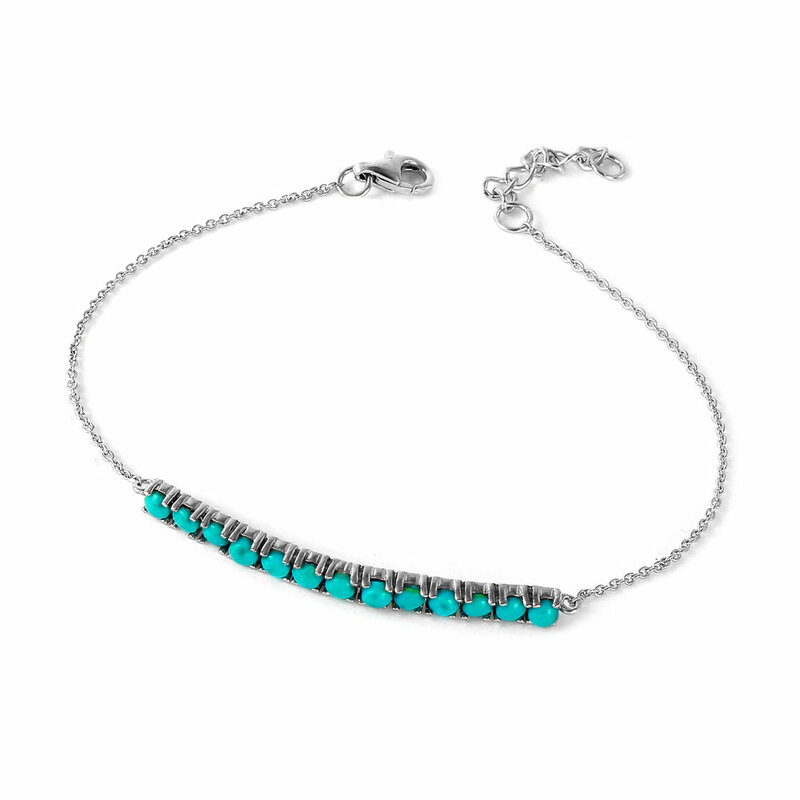 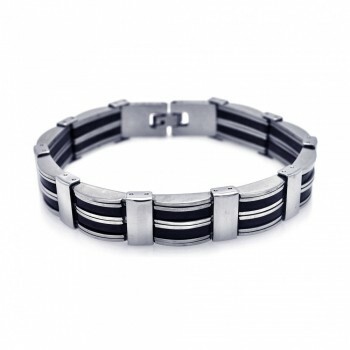 The polished stainless steel finish makes this bracelet great for formal looks. 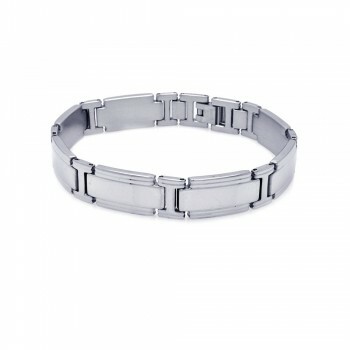 This stainless steel bracelet is also great for everyday wear. 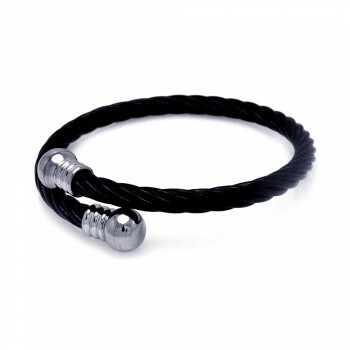 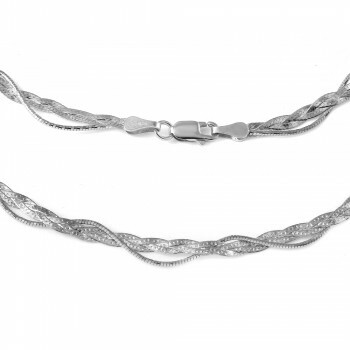 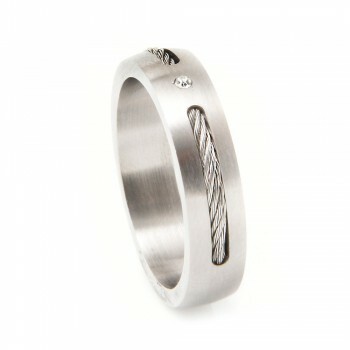 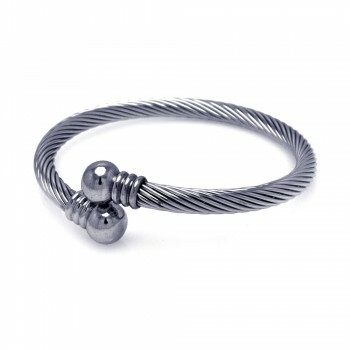 Pair this bracelet with our stainless steel cable ring for a cohesive look. 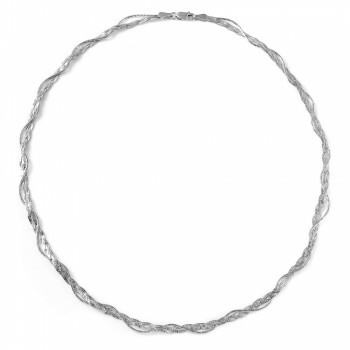 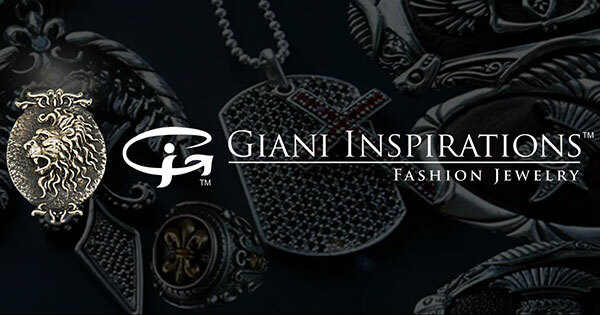 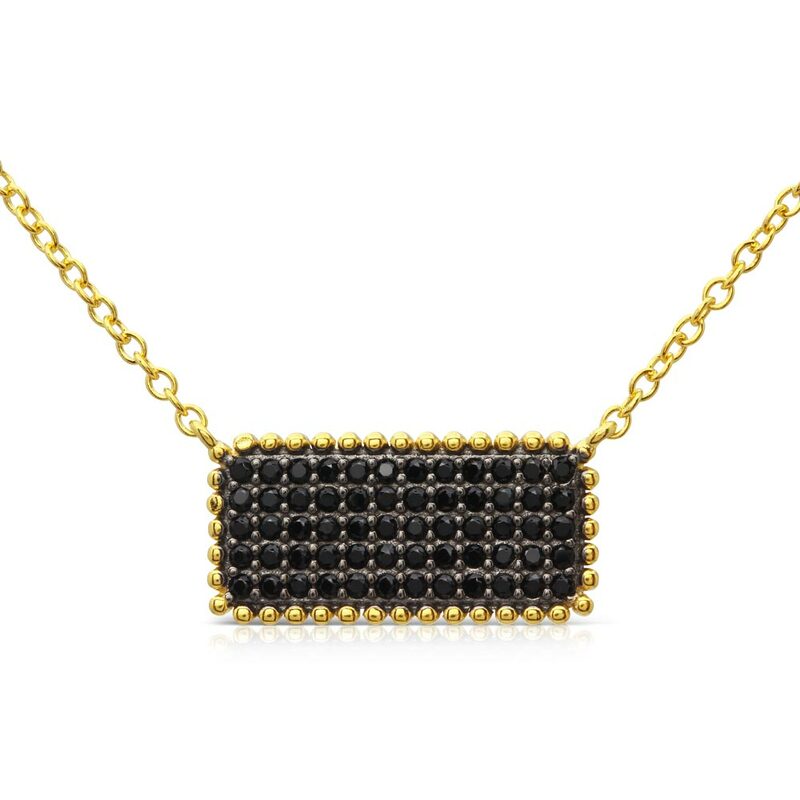 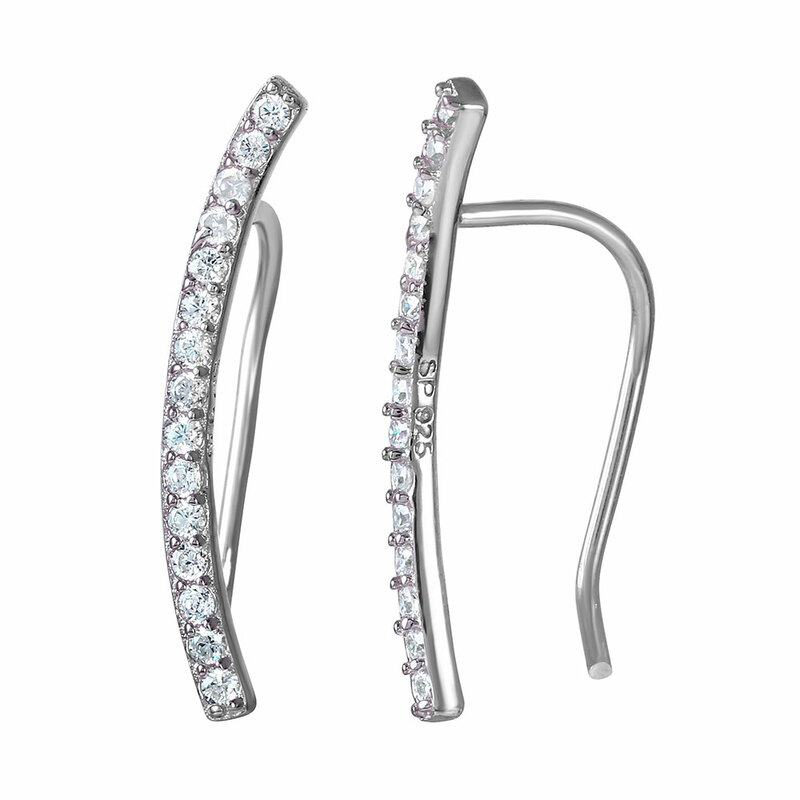 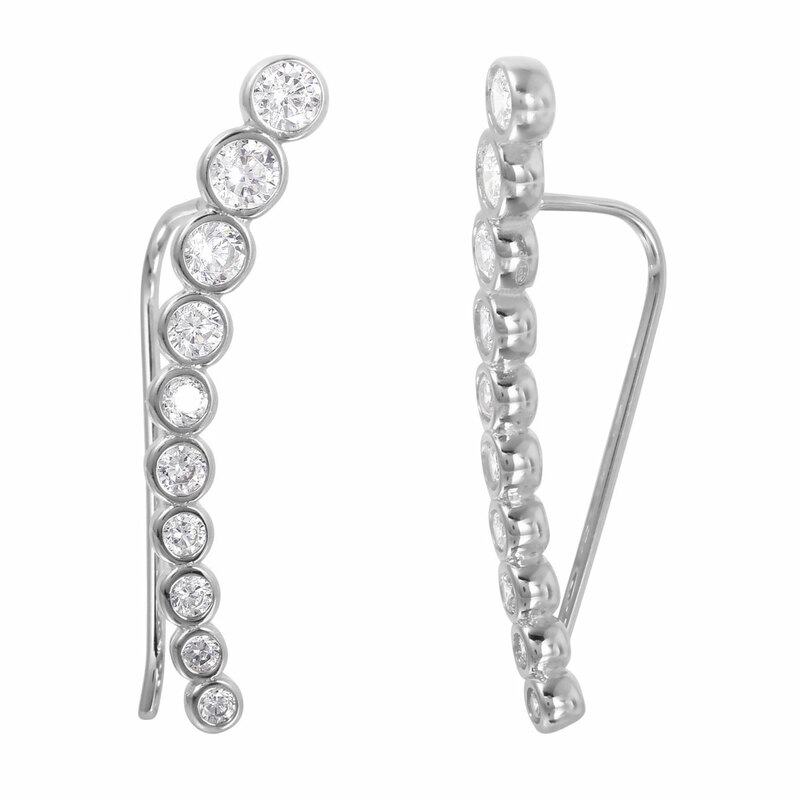 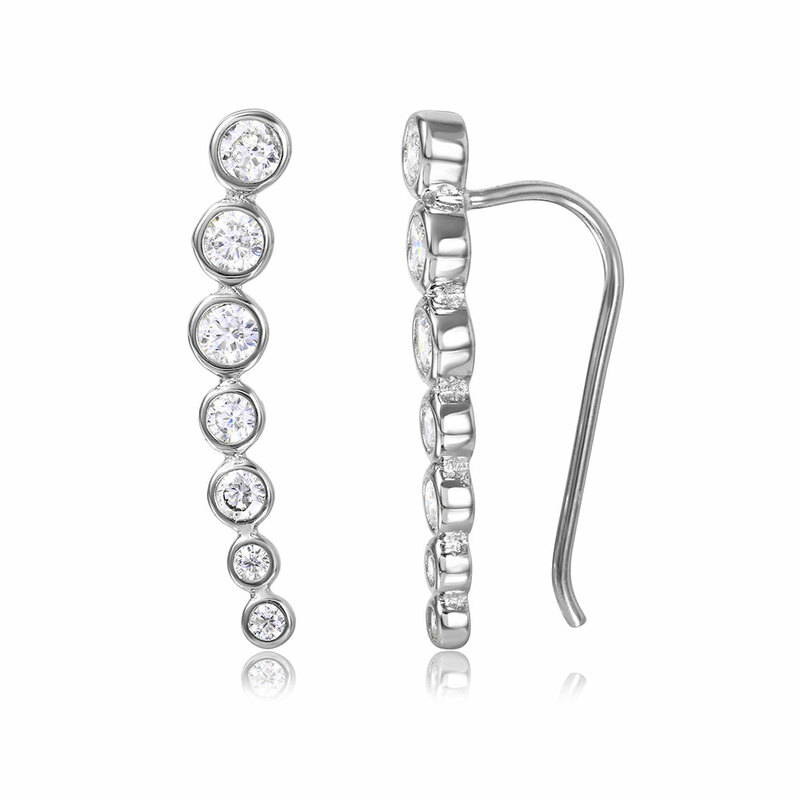 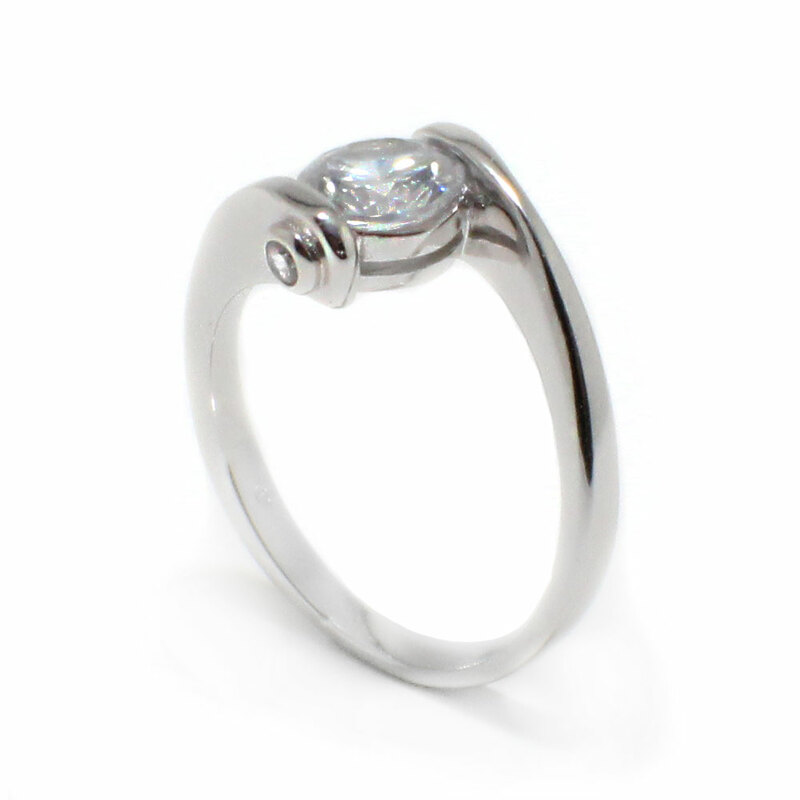 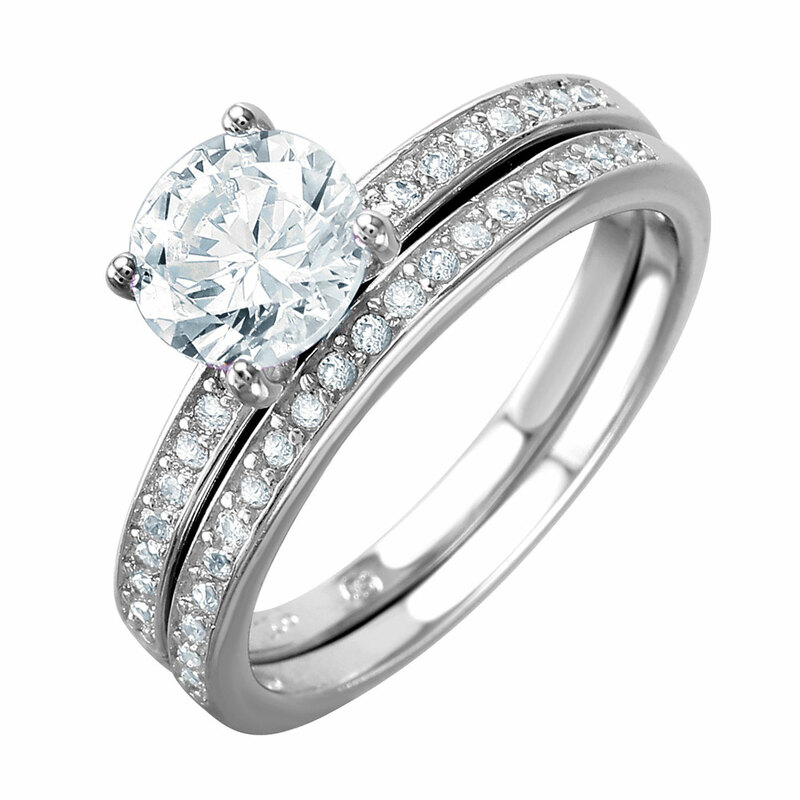 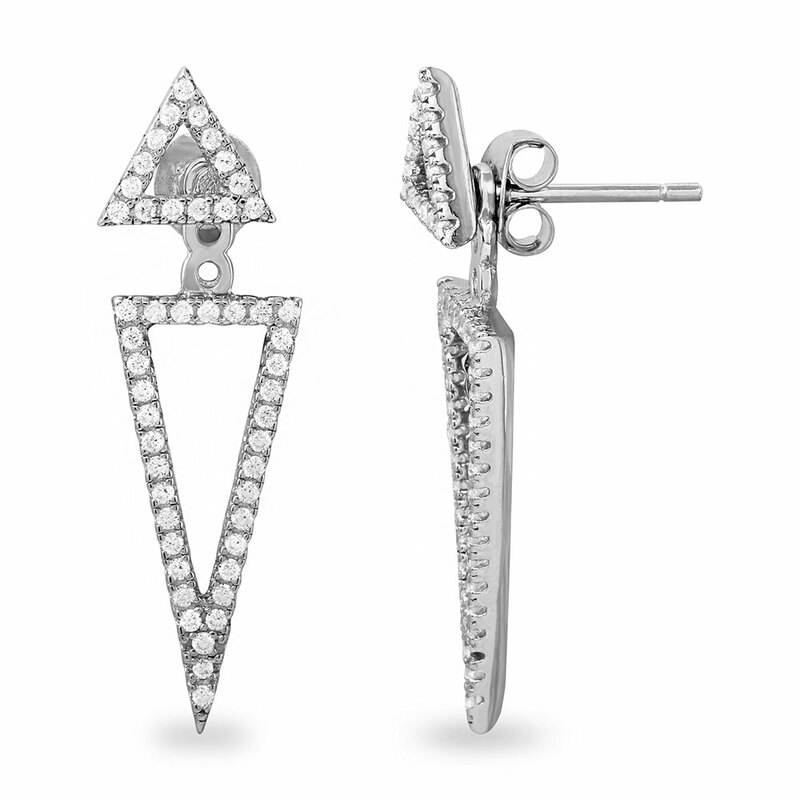 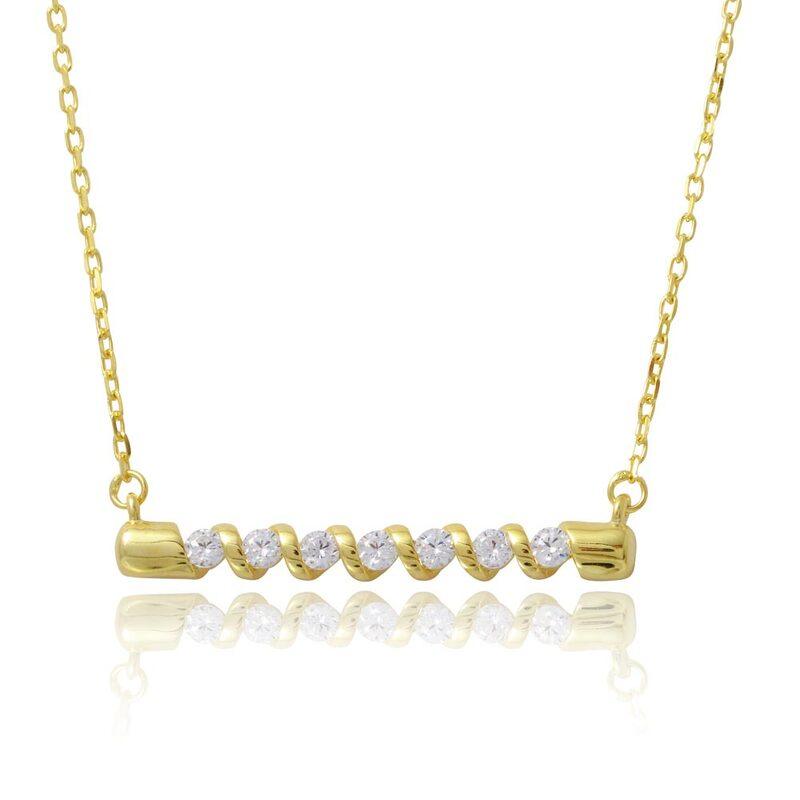 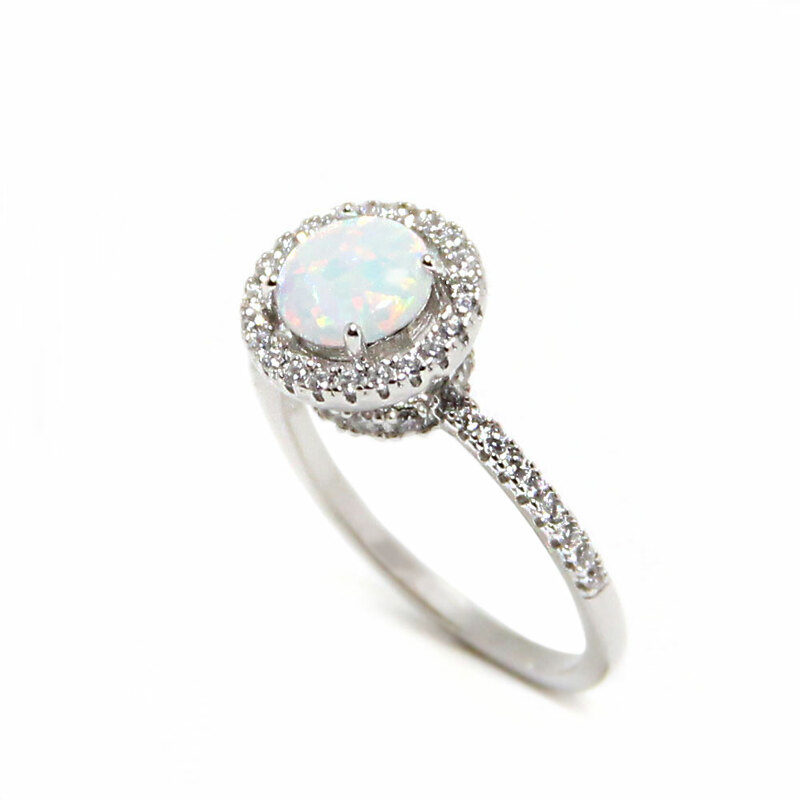 The chain link design is stylish yet timeless. 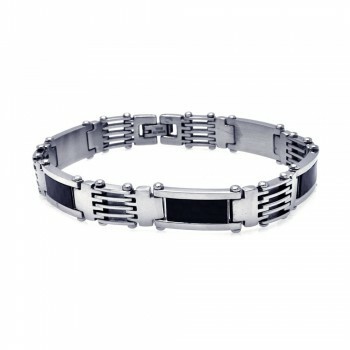 This bracelet has a secure snap lock closure. 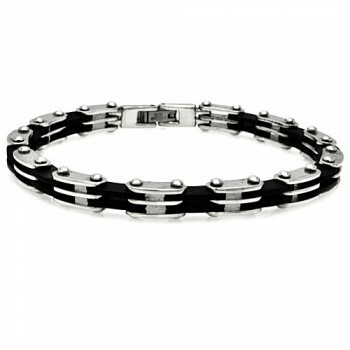 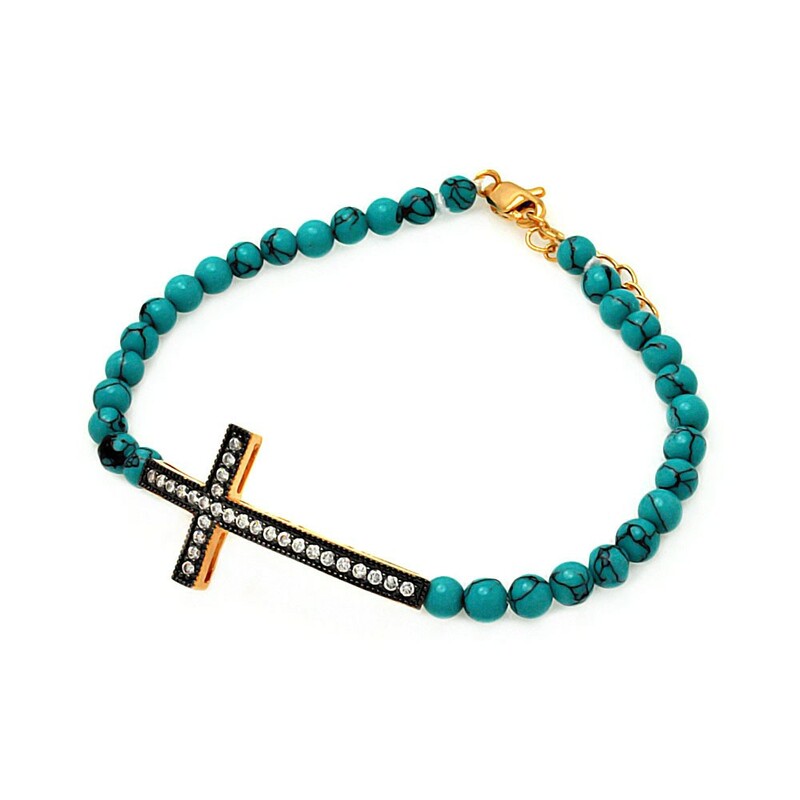 The black rubber chain link bracelet makes the perfect gift.